A Jillian Vance Design: Gone Batty! Happy Saturday, friends! Jillian here. 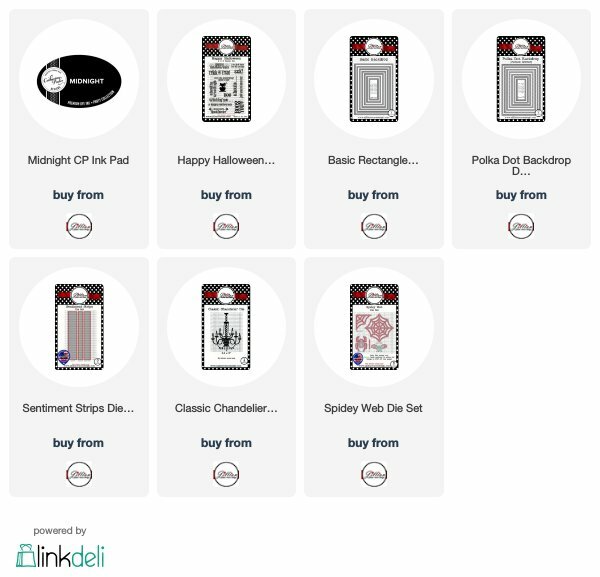 I don't know about you guys, but I am so ready for Halloween! I love the costumes and the candy and scary movies, plus it means it's fall! Today's card is an adorable card for Halloween. 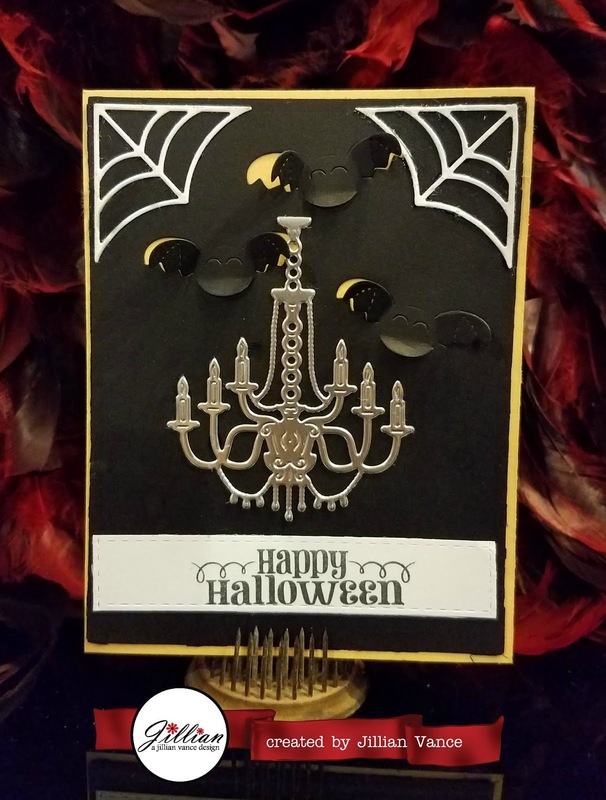 For this card, I used the Spidey Web Die Set for the bats and the spider webs. The bats also pop out to bring more dimension to the card. 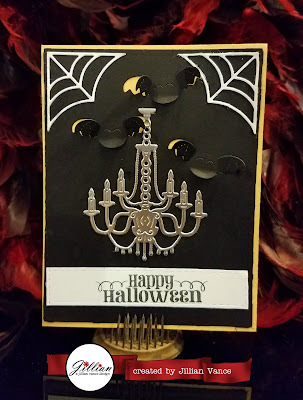 I also used the Classic Chandelier die, which is extremely versatile and great for Halloween cards! Old chandeliers give off haunted house vibes, right? I hope you all have a blessed day and I'll see you here next week!